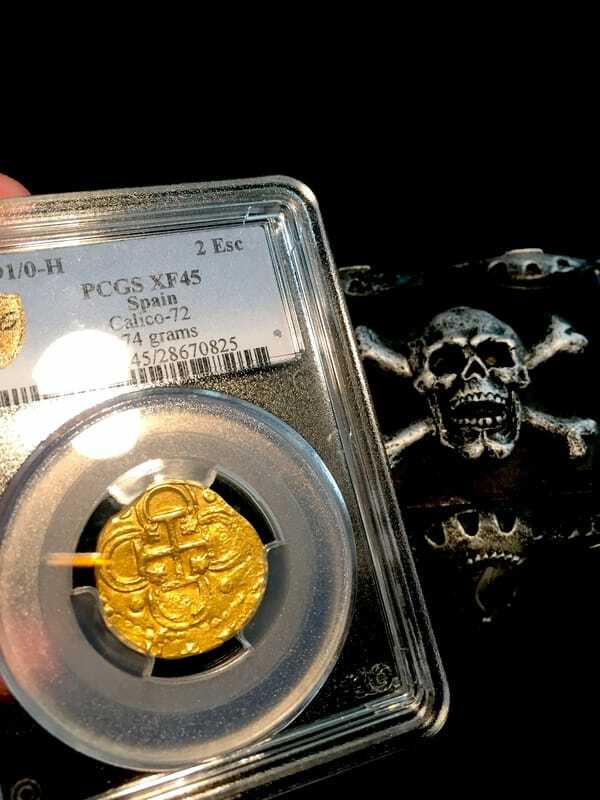 SPAIN 2 ESCUDOS "FULLY DATED! 1591/0-H" KING PHILIP II CROWNED ARMS AND CROSS GRADED PCGS 45! WE'VE ONLY PROCURED ROUGHLY 3 PIECES EVER DATED ON 2 ESCUDOS, AND THIS ONE HAS A MAGNIFICENT STRIKE ON THE DATE! 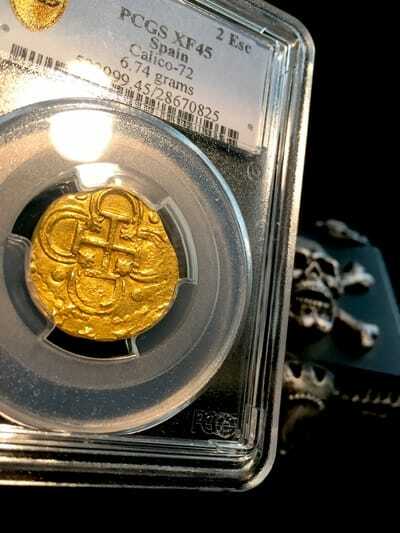 A HANDSOME PIECE ALL AROUND WELL STRUCK WITH ATTRACTIVE COLOR AND LUSTER. 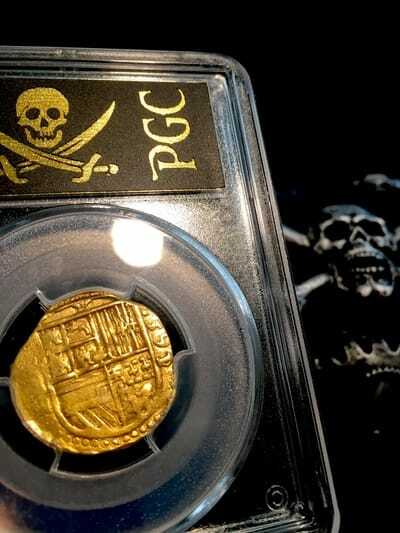 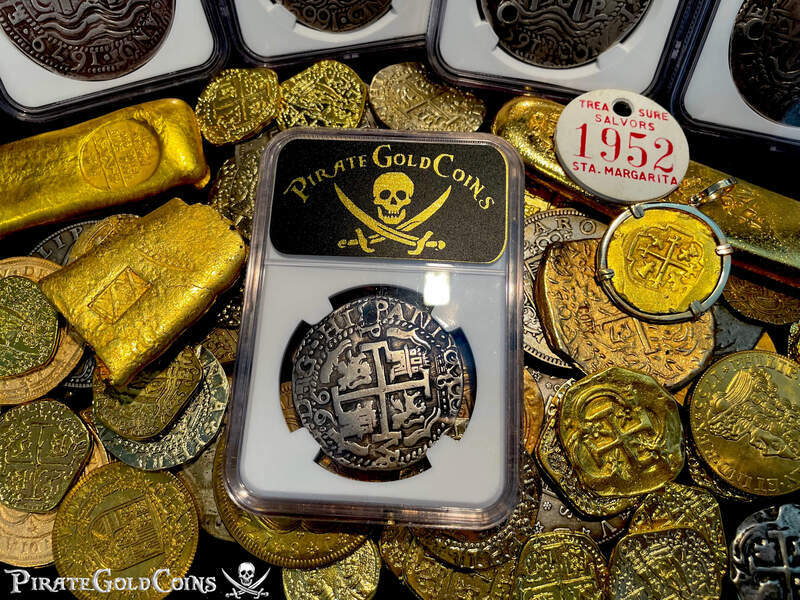 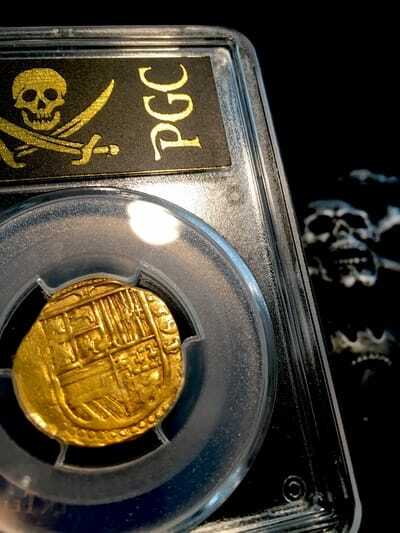 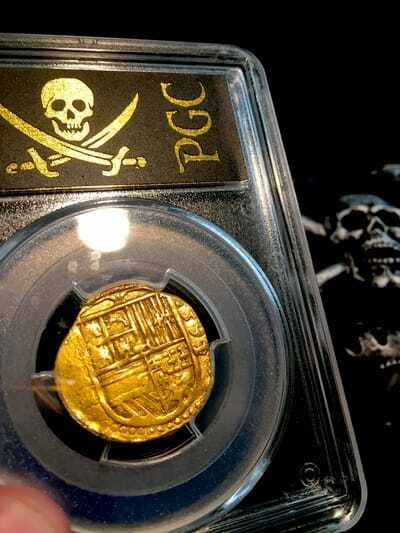 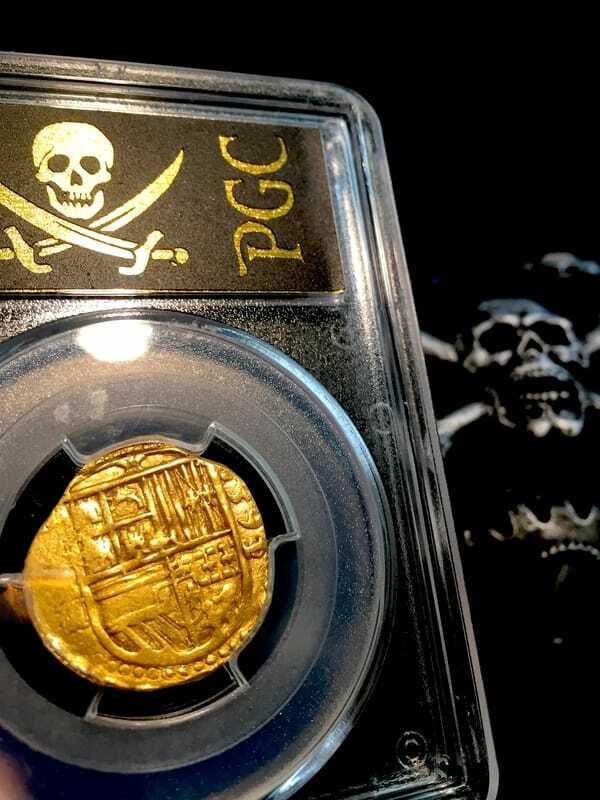 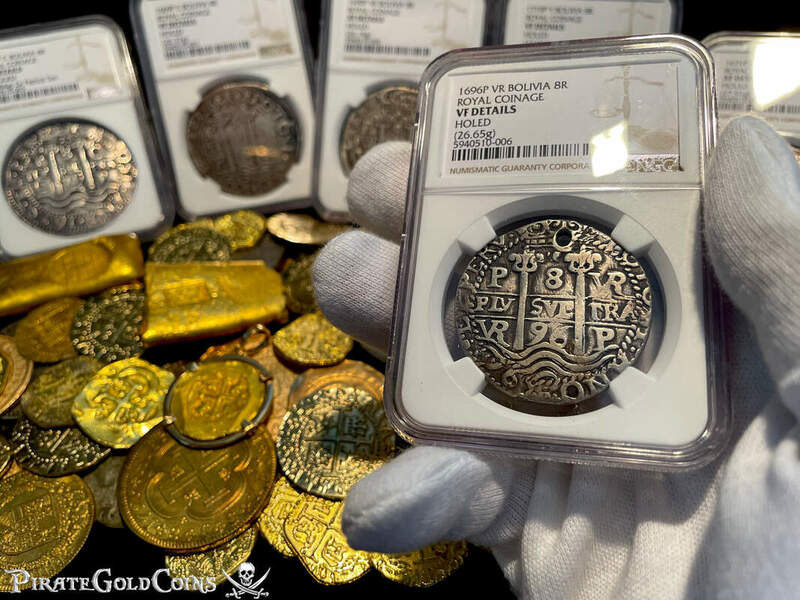 HAVING A DATED TWO ESCUDOS IS A VERY RARE TO PROCURE EVEN FOR THE MOST ADVANCED COLLECTORS, STILL GLIMMERING AS BRIGHT AS THE DAY IT WAS STRUCK 450 YEARS AGO! TRUELY A CENTER PIECE FOR THE ADVANCED COB CONNOISSEUR!